Anne’s paintings and sculptures have been exhibited and sold at the Art on the Severn Juried Art Show. 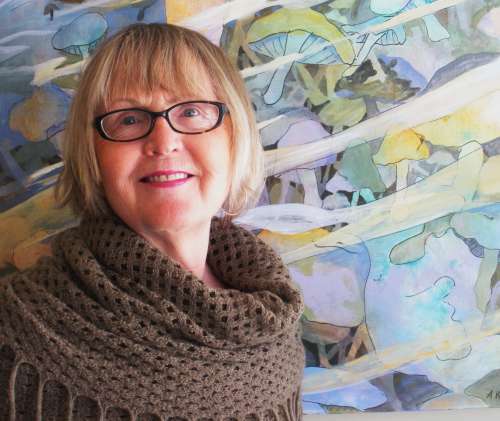 For several years, Anne has been an active member of the Orillia Fine Arts Association (OFAA). She was a member of the OFAA Board of Directors for 4 years. Anne’s painting can be found in private and corporate collections in Canada, Germany and the Netherlands.